Dimensions 15 in. x 10 in. x 12.5 in. Fast and Easy Engine Cleaning! 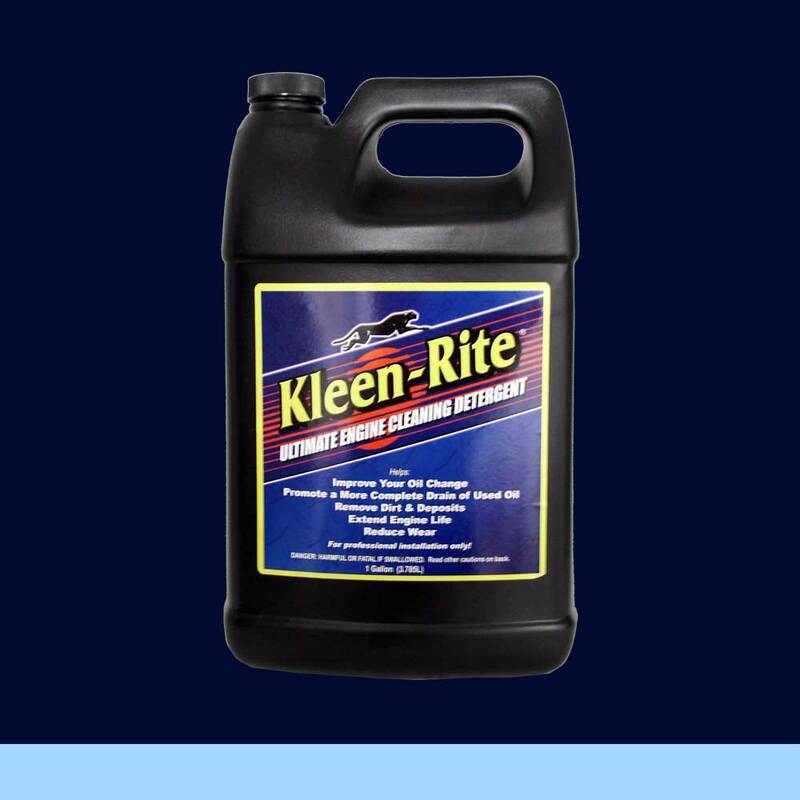 After draining the dirty engine oil and replacing the oil filter, one gallon of Kleen-Rite Ultimate ECD is added to the crankcase, circulated in the engine for 5 minutes, and then drained. Another new oil filter is installed, and then fresh, clean oil is added to a thoroughly cleaned engine!